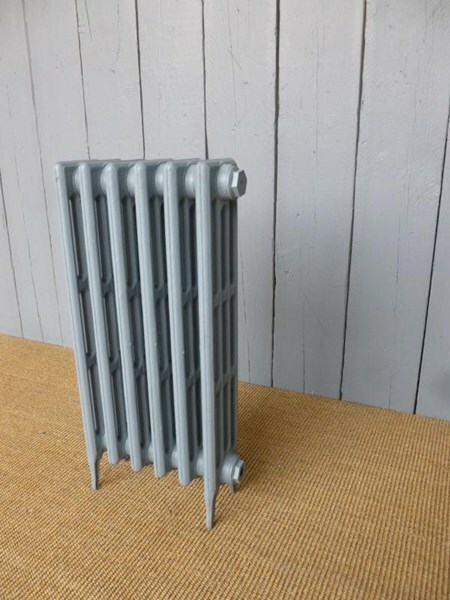 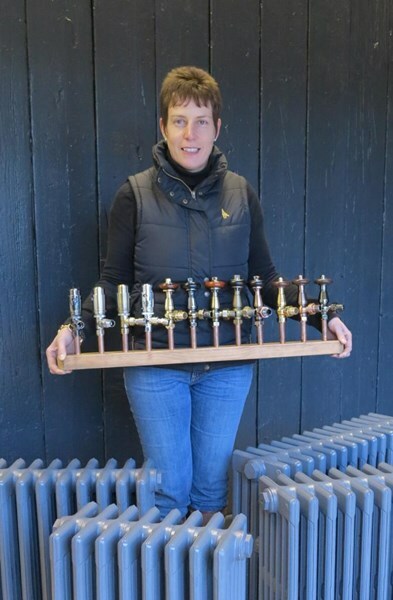 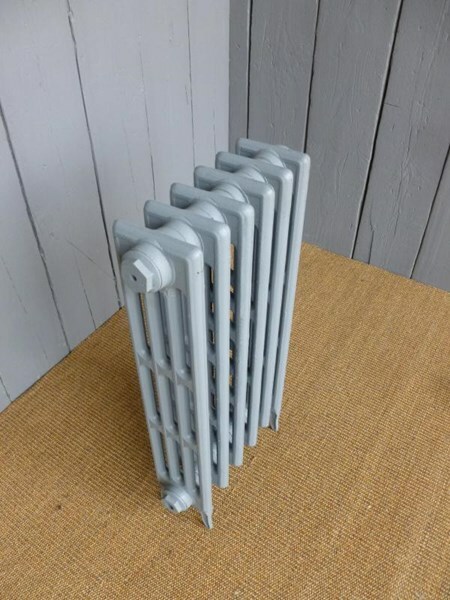 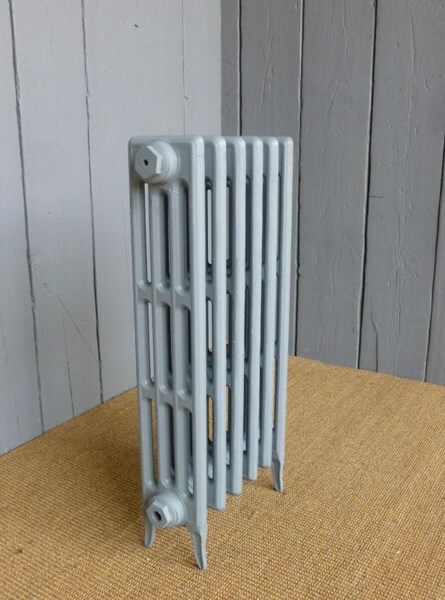 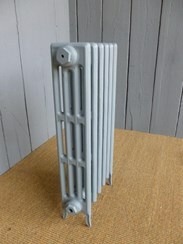 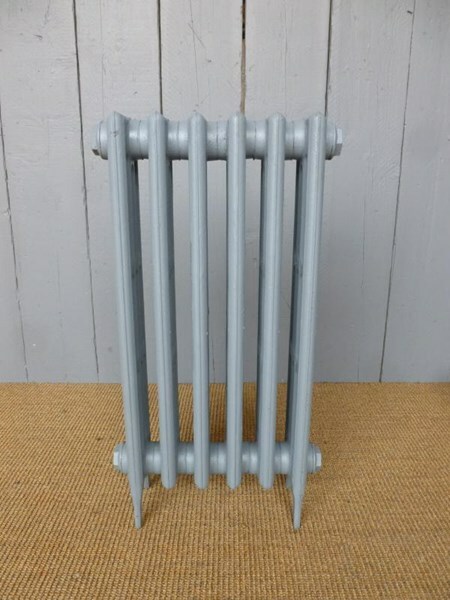 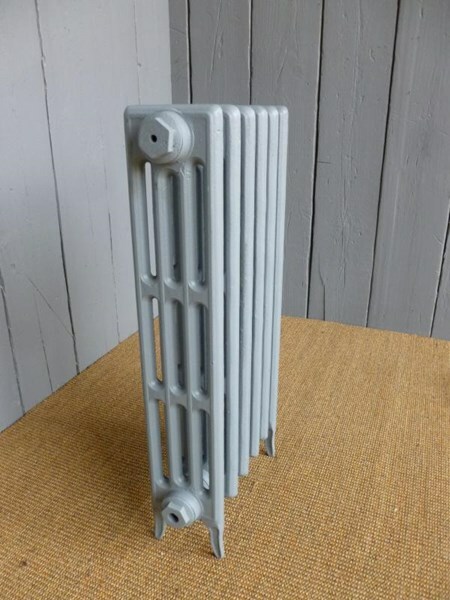 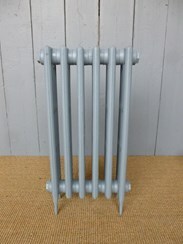 This radiator measures: 760mm tall x 405mm long x 140mm deep. 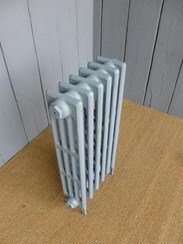 The pipe centres are 539mm long. 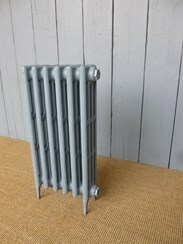 This is ready for collection from UKAA or can be delivered on a next day service.